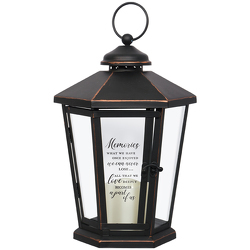 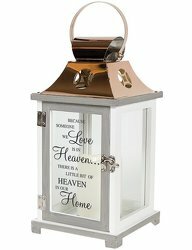 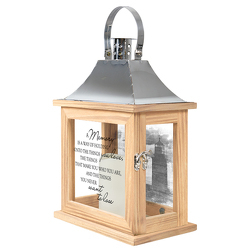 Our lanterns are a lasting memorial gift to send with your sympathy in remembrance of a loved one. They include a battery-operated candle. 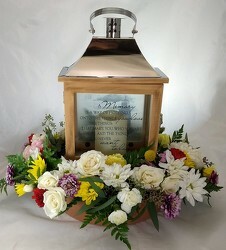 Lanterns may be sent plain, with a bow attached, to the home or funeral home. 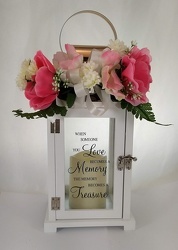 They can also be decorated with silk flowers, or added as a focal point in a fresh flower arrangement.